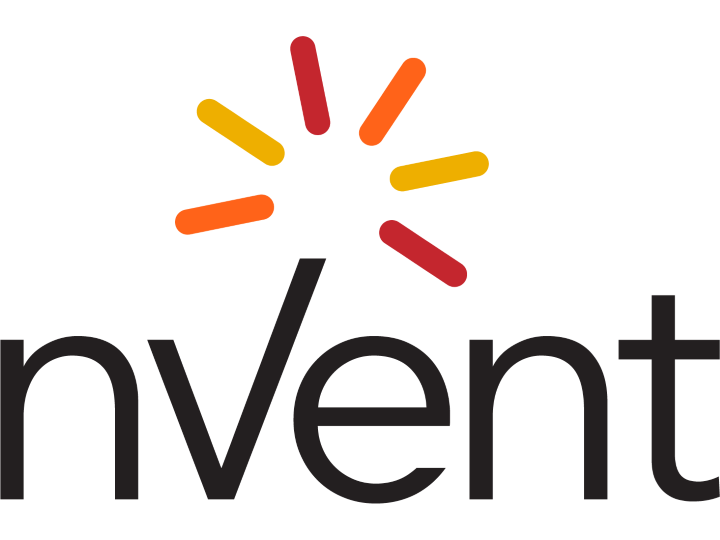 Powermatic Associates is the authorized distributor for nVent throughout Northern California, Central Valley California, Austin, San Antonio, and throughout central and south Texas. Formerly ERICO, nVent’s surge protection devices protect against damaging electrical surges on power and communications lines caused by lightning, industrial machinery, and other switching events. Powermatic's Value Added services include special forming, bending, and hole punching of ERIFLEX flexible bus bar for high current applications.